With the recent house fires in the Chilliwack area due to build up of dryer lint. We here at New Look Home Services want to reach out and help. 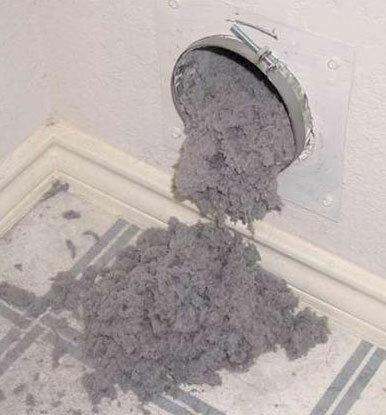 We know that dryer vent lint is at the top of the list of reason for house fires. If a dryer is displaying any of the following signs, it could indicate a build up of lint that needs to be addressed. The dryer is producing heat, but the time it takes to dry clothes takes long and longer. When a cycle is finished the clothes are still damp. After a cycle is complete the clothes are noticeable hotter than usual. The outdoor flapper on vent hood remains closed when the dryer is running. Typically, a dryer vent needs cleaning every two to three years. It is recommended that the first vent cleaning for a dryer should be rechecked within a year to determine a reasonable frequency for follow-up cleaning. Several factors should be considered in determining the frequency of inspections. How much use does the dryer get? For facilities like salons and spas this is usually high considering the number of towels washed daily. What is the dryer vent like? Longer, curvier vents typically get much more lint trapped in them than short, straight vents. The age, model, and type of dryer your facility uses: Full-size, single-unit dryers vent much better than stack dryers. Older units typically vent worse than newer models, so the age is crucial in determining the amount of service a dryer needs. Are you thinking your dryer vent might need some attention? Well we are here to help. We send you out our new state of the art Duct Cleaning Truck. We will clean the outside vent to the dryer, we will then clean from the inside vent to the outside of the house. We clean the back of the dyer, the lint trap and under the dryer. We also update any outdated material such as the flex hose. We clean both residential and commercial dryers. We clean single dwelling homes plus, multi-family units. 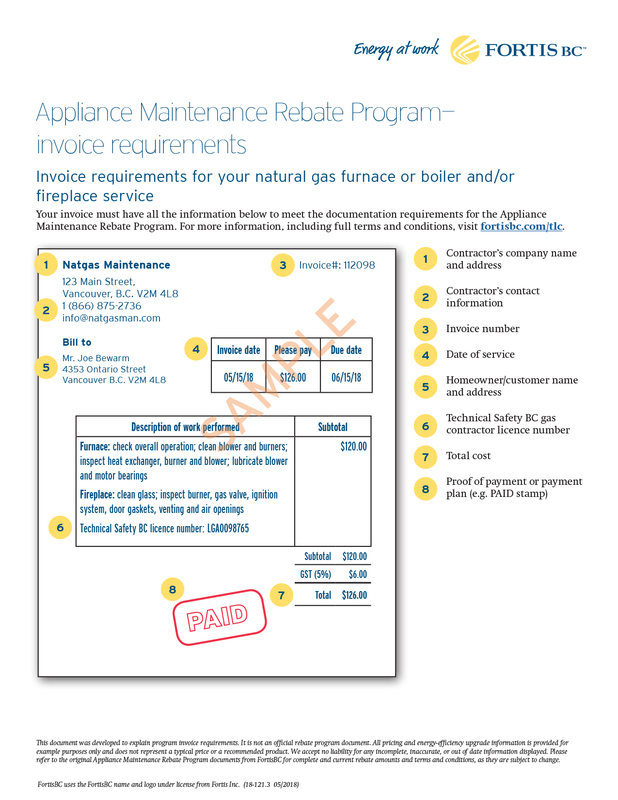 If you would like a quote on this service please give us a call 604-792-0900. 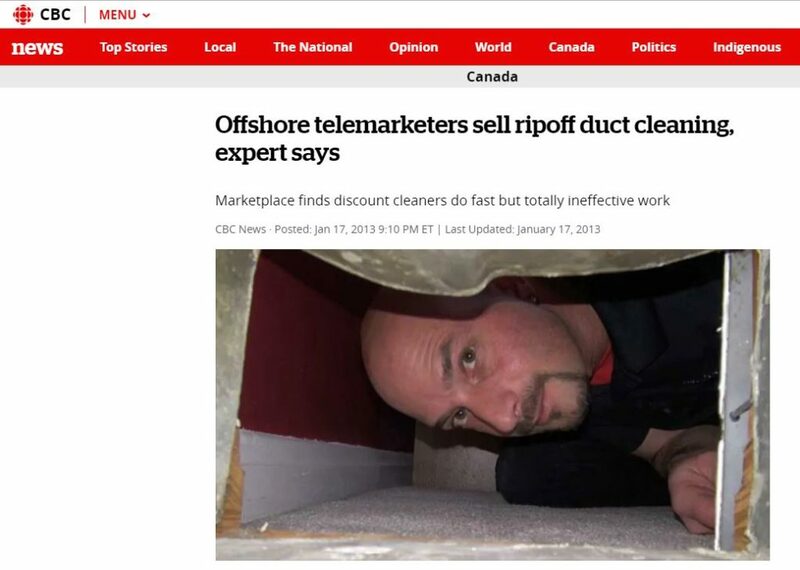 This article from the CBC talks about people getting ripped off by heating duct cleaning scams! 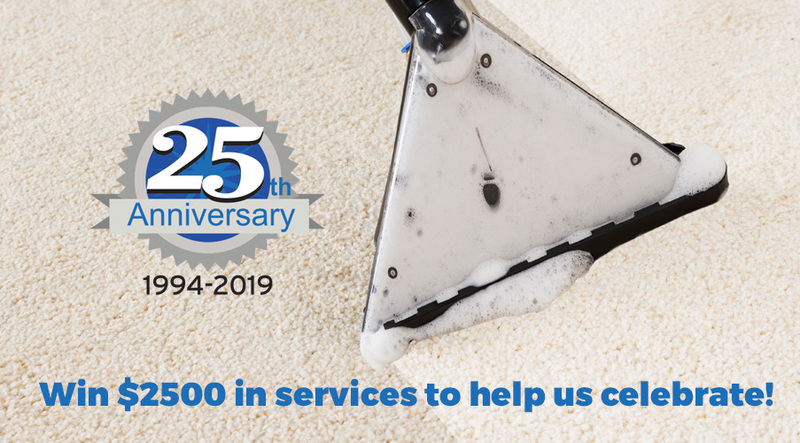 We are local BC company that believes in great value and keeping your home safe and clean. 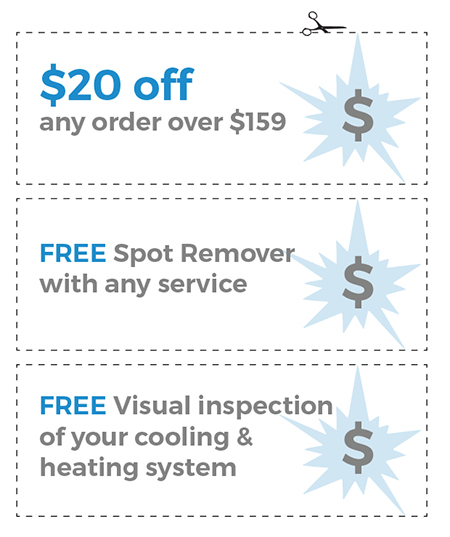 Book your no cost inspection of your heating and cooling system!